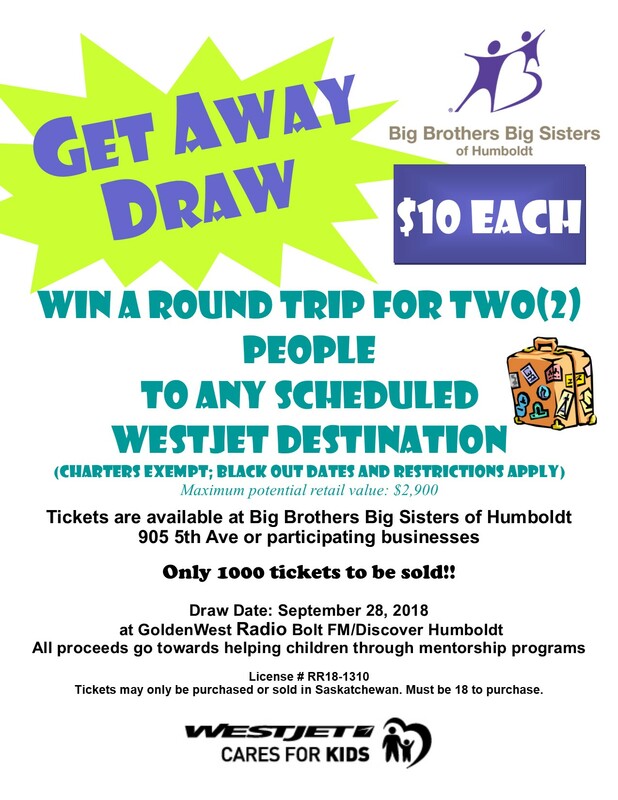 You can win a trip for two anywhere West Jet flies! Tickets are $10 each and available at our office or at several retail locations around town! Get your ticket before it sells out and start planning your winter get away today!